Exclusive Ventures invites you to Sign up to save Lakhs by booking Villas, Flats and Plots at early rates! The difference is that Exclusive Ventures bring special early rate offers, helping members to book at LOW RATE, before the project is opened for booking in the open market. This ensures members get appreciation, quickly, with respect to their booking rate compared to the formal launch rate. We publish only recommended projects in Hyderabad. Selected by us from among hundreds. These uniquely located projects help you to get very good investment appreciation, especially since booking is done at early offer rate. There are hundreds of plot layouts, but we pick up at the most 5 or 6 in a YEAR. Signup Now to get alerted! Join as Investor in the project. Get Landowner Share Flats in Kollur for Investment done, with land registration for security. 5 Acre Gated community IN Kollur with all amenities. View Details & Book! Early Buyer Investment Offer for Limited number of Plots. Get special prelaunch rate by committing to buy later, by making a token advance. 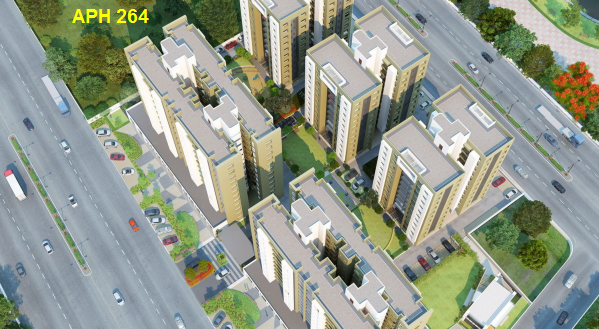 The project is only 800 meters from ORR. Directly visible and surrounded by other layouts before Tukkuguda ORR Junction. View Details & Book! Join as Investor in the project. Serene Location to die for! Instead of buying apartment later at market rate, in gated communities at Kokapet beside Gandipet, join as Investor in the project. Get land registred in your name as security. Take advantage of the investment offer. View Details & Book! Early Buyer Investment Offer for Limited number of Plots. 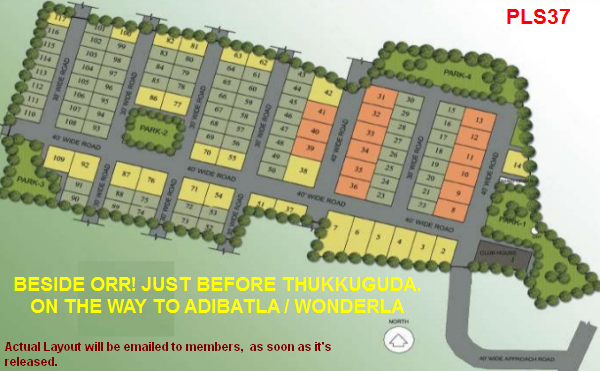 HMDA Residential Plot Layout - Pre Launch Booking is Open! In locality opposite to Gitam University Campus. The project is close to RRR and between RR and Mumbai Highway. Close to both! Take advantage of prelaunch offer. View Details & Book! Early Rate investment offer for Villas. Here is an offer for booking gated community villas, at upcoming 15 Acre gated community 20 Minutes from Gachibowli, beside Kollur, Hyedrabad. 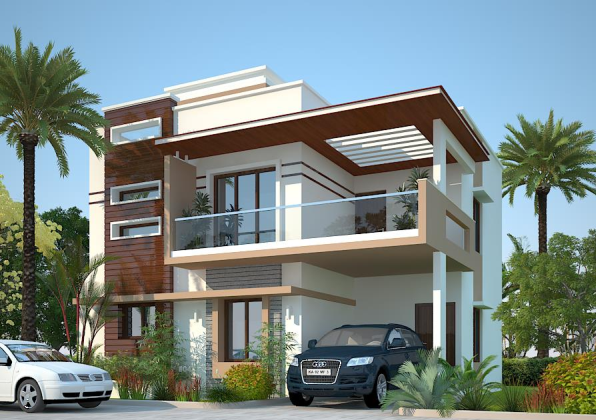 The project is on 15 acres and will have duplex villas of super deluxe quality. View Details & Book! Buy Ready to Occupy Flats at Large discount - Landowner Share. Save lakhs by buying Landownershare flats in this completed, ready to occupy project without GST, before you commit to book a flat in a new gated community project, near Hitec City, Gachibowli or Jubilee Hills! On GST alone, save more than 12 Lakhs plus save on base booking rate, floor rise premium etc. View Details & Book! HMDA plot layout 2Km from Shankarpally MMTS beside town! Inviting few members to book early. 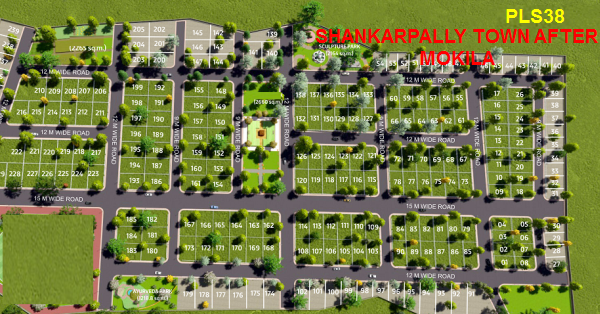 New 14 Acre HMDA Residential Plot Layout at Shankarpally. Very close to town and just 2KM from MMTS station. Land rates are going up towards Shankarpally since Mokila rate has increased substantially. Buy plots for investment or building home. You can easily take MMTS once it is launched and get down at Lingampally or Hitech City Station, in minutes. View Details & Book! Get Early Booking Rate beside ORR before Thukkuguda and Adibatla. 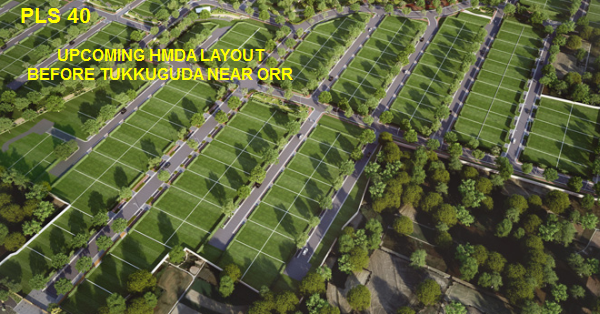 New 15 Acres HMDA Residential Plot Layout beside ORR, before Thukkuguda junction. PRIME location. Be part of the initial buyer group. After the truly remarkable gain in PLS29 and PLS30 beside ORR, we are happy to bring new project. Block at prelaunch rate. This project also has big price increase prospects, like the earlier 2 projects. Don't miss PLS37! View Details & Book! Investment offer for buyers at low rate. 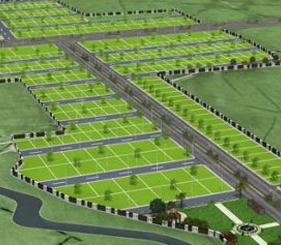 New HMDA Gated Villa community project with 267sqd plots and 2400sft Villas. This is an opportunity for people who missed to book villas earlier. We are bringing very aggressive early booking rate for members. View Details & Book! 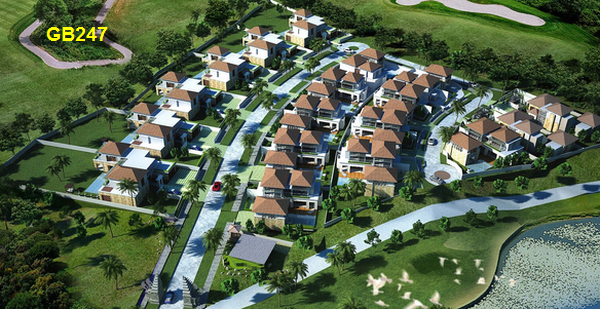 World Class Villas, Gated Bungalows, Town Houses. At the most exciting locations at Hyderabad, brought to our Members, early enough, to help them save lakhs of rupees! 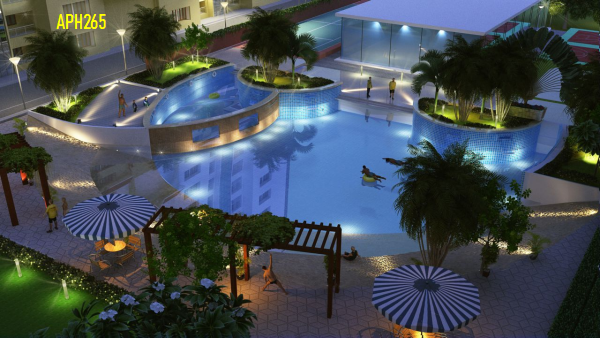 Superb Apartments from the best Builders at Hyderabad! Also unknown little gems, for those who want to stay away from the rush! At Pre Launch Prices for Members! As usual early information would be supported by abundant details on price trends, future potential and drivers of growth, proposed third party and Govt. investments nearby, technical, regulatory, legal matters, comment on current demography, geography/possible changes, commercial and HUDA, HADA Maps for Hyderabad. SIGN UP FREE, NOW! The City has huge scope for expansion with gigantic investments planned in Gachibowli, Hitec, Manchirevula, Narsingi, Kokapet, Gandipet, Mokila, Bhanur, Isnapur, Rudraram etc. We will be looking forward to assist members who want to relocate to Hyderabad in near future. 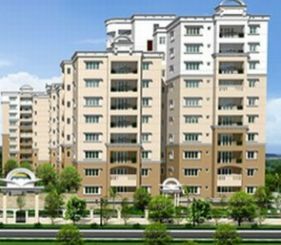 You need a smart Gated Home or a Super Deluxe Apartment in Hyderabad in clean upmarket, accessible location. There are hundreds of NRIs from Microsoft, IBM, Perot, Accenture, CA, HP, Templeton, Goldman Sachs, Google, Dell, Motorola, Oracle, GE, Adobe, Sun, McAfee, Pacific, Unisys, USi, Cisco, Ericsson, Norton, Nokia, Sierra, Flextronics etc, looking to move in to Hyderabad in the next few years. 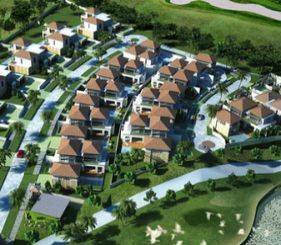 You need to sign up and be available to receive alerts regarding new ventures or resale villa options or in luxurious Gated Communities like Aparna, Hill Ridge etc. If you are looking to rent / lease Apartments Flats, Villas, Houses in Hyderabad get the best from our members! Vital information at the right time would help you to economize on costs and give you sifficient time to plan funding. Feel free to contact! mail@exclventures.com for personal interraction! 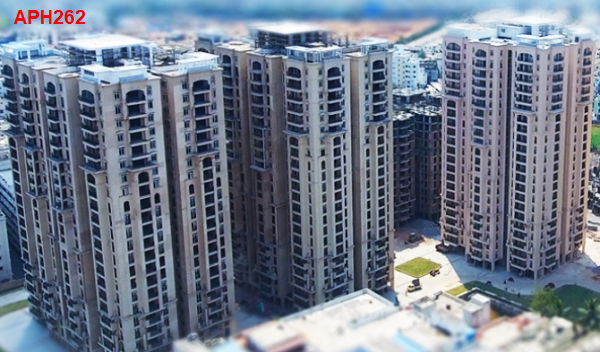 Exclusive Real Estate Options in Hyderabad! Also Check Commercial Properties/ New Projects in Hyderabad.